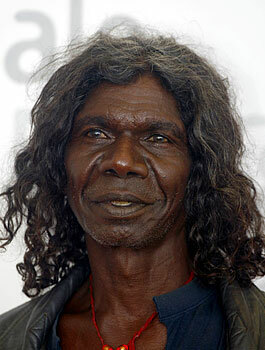 David Gulpilil Ridjimiraril Dalaithngu, is an Indigenous Australian traditional dancer and actor. His first starring role was Walkabout. A portrait of Gulpilil by Craig Ruddy won the 2004 Archibald Prize, Australia's best known art prize.His talent as a dancer and film actor has proved lucrative to others, yet he himself has failed to receive financial compensation equal to that of other featured players.